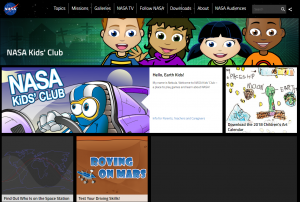 NASA Kids’ Club – Blast off into learning with this galactic page where wee astronauts can do puzzles and games and learn all about the famous space program. 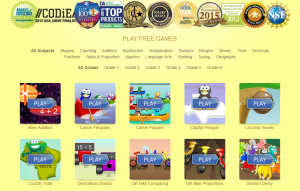 ACADEMIC SKILL BUILDER – Fun and free online multi-player educational math games and language arts games for students and teachers! SHEPPARD SOFTWARE – Learn about world continents, countries and oceans at this fun website. 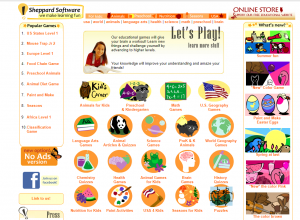 Free web games also include vocabulary, United States geography, chemistry and trivia. Fun, educational games for all levels! 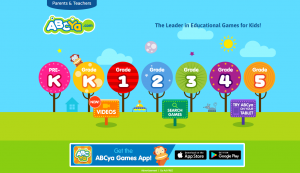 ABCya – Kids will love the many games in the language arts, math, and more. Parents will love the fact that there are no downloads, plus the fact that no personal information is required for game play. The games also sharpen a child’s computer skills with typing games. SWITCH ZOO – Kids will delight in making their own animal, building the right habitats, and a great deal more. 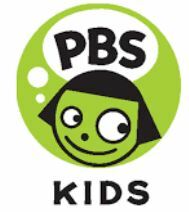 There are also educational resources that parents may want to tap into to help their child learn even more. 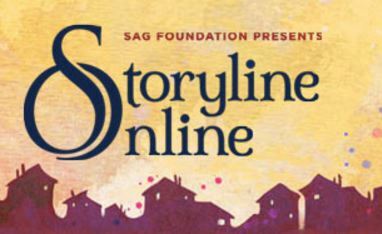 The SAG-AFTRA Foundation’s children’s literacy website, Storyline Online, streams imaginatively produced videos featuring celebrated actors. 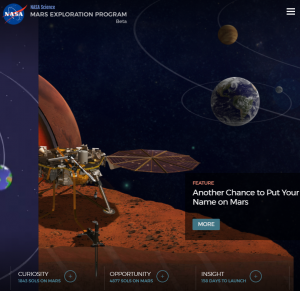 Storyline Online is available 24 hours a day for children, parents, and educators worldwide. For each book, supplemental curriculum developed by a literacy specialist is provided, aiming to strengthen comprehension and verbal and written skills for English-language learners worldwide. 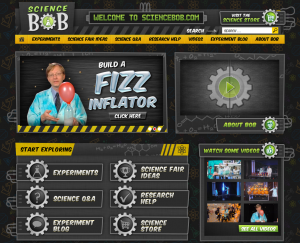 SCIENCE BOB – Let your kids geek out on this informative site. It’s the go-to spot for all things science, with experiments to try, research tips and a Q&A section. 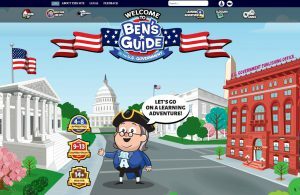 Kids aged 4-14 years and up can learn about our government, how laws are made and elections work, Ben Franklin’s life, and the importance of historical documents; and play related games. Sphinx Kids is an extension of the Sphinx Organization’s Classical Connections program, which brings classical music into under served schools nationwide. The creation of the site was sponsored by an SBC Excelerator Grant. 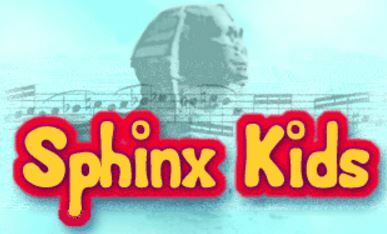 Sphinx Kids contains interactive games and videos from the Sphinx Classical Connections CD-Rom as well as from the New York Philharmonic’s KidZone website. 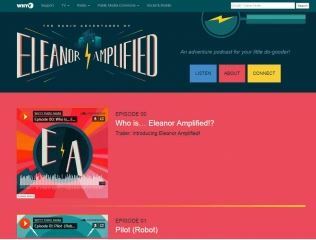 A radio adventure series for the whole family.Eleanor, a world famous radio reporter travels the world chasing stories, battling villians, and exposing evil plans in this audio series from WHYY Public Media. Click on Season 1 and start listening – you’ll be hooked! Free site to teach the basics of reading. 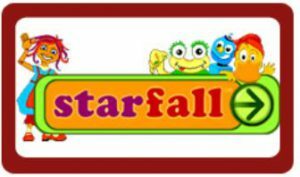 Features interactive books and phonics games. Items in gray are only available to paid members – no advertisements.